I would like to take a moment from working on the website to Welcome you. I have been busy with all the work I forgot to welcome you to the new site. There will be many updates with adding stuff so I would like to mention to please stop in from time to time to check out what’s new. 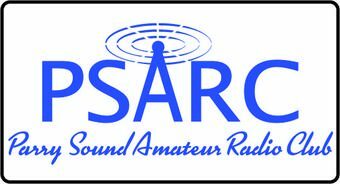 We have been busy with the 2018 PSARC Hamfest, Also VE3GBY/VE3WC will be hosting Field Day this year at his QTH all the details will be on this site when we get more information. Please do not forget the Friday Night Net coming up. I would like to thank the PSARC For giving me the opportunity to become the Webpage/Facebook Admin as well as the Friday Night Net Controller it has been lots of work but I am grateful for it. Big Thanks to VA3SCL for making the new website evolve from an Idea to what it has become.